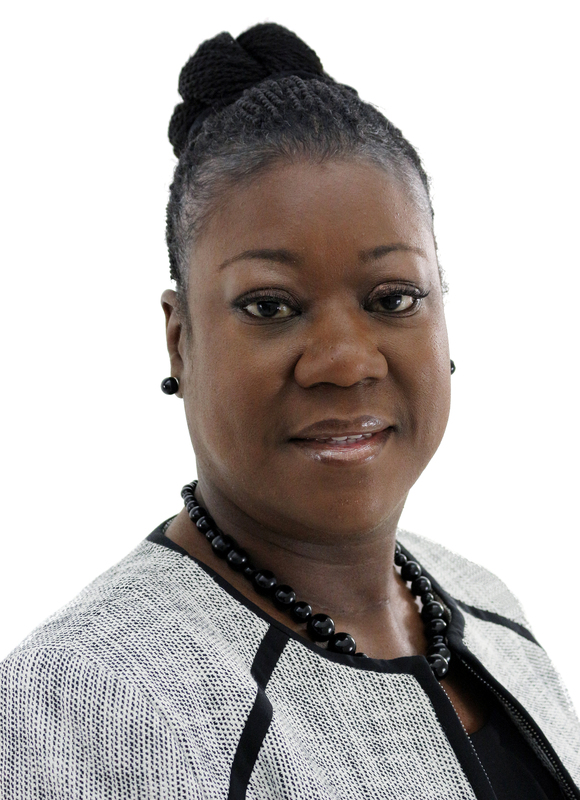 CORVALLIS, Ore. – Sybrina Fulton, the mother of Trayvon Martin, will speak Jan. 21 at Oregon State University as part of the university’s Martin Luther King Jr. Celebration. In 2012, at the age of 17, Martin died during a violent confrontation in Florida. The publicity surrounding his death and the ensuing trial catapulted the country into a national debate. Since then, Fulton has co-authored a book about her son and become a spokesperson for turning family tragedy into social change. Fulton’s talk, which is free and open to the public, will take place from 11 a.m. to 12:30 p.m. at the Austin Auditorium in the LaSells Stewart Center. Free tickets are currently available. The Martin Luther King, Jr. Celebration honors the legacy of Dr. King and allows the Oregon State community to reflect on his work through workshops, presentations and service opportunities. In its 37th year, the celebration is Oregon State’s longest running annual event focused on social justice and transformative change. In addition to Fulton’s keynote address, the celebration includes a peace breakfast and peace march. Three legacy awards are presented to community members at the peace breakfast - the Phyllis S. Lee Award, the Frances Dancy Hooks Award and the Oscar Humberto Montemayor Award. Reviving an Oregon State tradition, the keynote address will be followed by a peace march at 12:30 p.m. from the La Sells Stewart Center to the Student Experience Center Plaza. The peace march is an opportunity to join in solidarity with community members and reflect on Dr. King’s legacy of creating transformative change through non-violence. The events of Jan. 21 are part of weeklong celebration of Martin Luther King at Oregon State. Other events, which will be announced at a later date, will take place from Jan. 19 to 25.